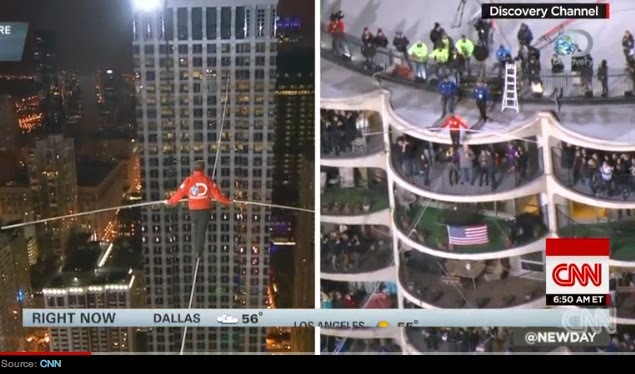 Last night, Nik Wallenda put his giftedness on display for all the world to see. His feat was pretty spectacular, totally amazing—and very, very instructive. 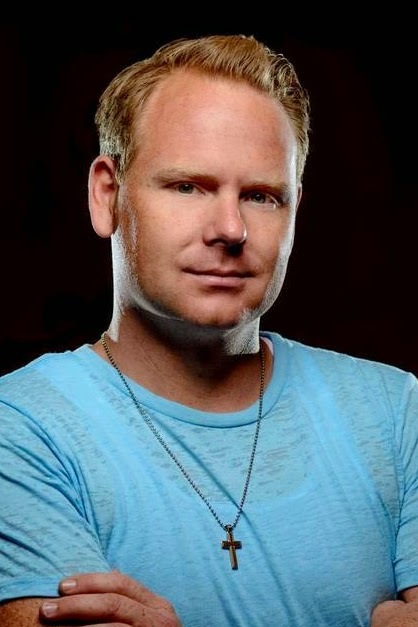 The Discovery Channel broadcast Wallenda’s two death-defying treks—one across an incline 700 feet high spanning the Chicago River, in 30 mile-per-hour winds, the other between two towers almost 600 feet high, blindfolded!—both walks on a steel wire no wider than a nickel. Hundreds of thousands turned out to watch. As the cameras panned the crowds, I saw mouths wide open, eyes transfixed, fists tightly clenched, and fingers firmly crossed. Therein lies the secret of Nik Wallenda—along with every other human being who does anything impressive. 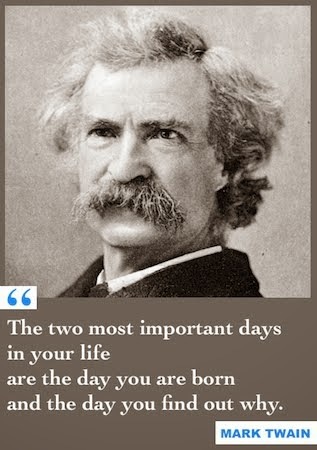 When people do what they are born to do, they tap into an energy that almost defies logic. “How can they do that? !” we wonder in amazement. The answer is elegantly and mysteriously simple: because they were made to do it. “God made me fast, and when I run I feel His pleasure,” explains Eric Liddell in the movie classic, Chariots of Fire. Sounds an awful lot like Nik Wallenda! There’s no question you and I probably wouldn’t attempt to hop from one skyscraper to another on a cable. Nor walk across Niagara Falls. Nor The Grand Canyon. But Nik Wallenda is able to do heart-stopping feats like that because he’s got natural-born strengths for doing so. And it’s also true that he practices relentlessly, stays in tip-top shape, plans his stunts in infinitesimal detail, and prays a lot. You and I could practice, train, plan, and pray, too. But I already know I could never stay on a tightrope for twenty-two nanoseconds, let alone the 22 minutes, 54 seconds it took Wallenda to cross The Grand Canyon. That’s because I don’t have the inborn strengths—the giftedness—that Wallenda has. I have other strengths, but not those. When I talk about strength, I’m talking about something you can rely on in the moment of truth. When a surgeon slices open a chest to do open-heart surgery, she’s replying on her strengths related to surgery that enable her to do the job. Again, she’s trained those strengths, given them experience, teamed them up with other people’s strengths, and (hopefully) said a prayer before she starts cutting. But she expects her strengths to show up when the procedure begins. So it is with the strength of our giftedness. We can rely on it. We can trust it. It’s what allows us to perform the way we’re capable of performing. And yet. . .our giftedness has a way of showing up for us even when we don’t feel so good. In fact, exercising our giftedness has a way of re-energizing us when we don’t feel so good. It’s a huge boost physically, mentally, and emotionally. One further piece of evidence that giftedness can be counted on is that it yields results, even when we know that we didn’t do our job as well as we could have or should have. Even when we turn in what for us seems like a B- or C+ performance, if we’re operating in our sweet spot, others are liable to award our efforts with an A+. Because to them what we’ve done still seems pretty impressive—because they can’t do that! When people do that, they fail. And they often fail at the worst possible moment. Because giftedness is not infallible. It arms us with strength, but it doesn’t make us super-human. Nor does it defy the laws of the universe. Nik Wallenda is brilliant, daring, strategic, disciplined, focused, calculating, and an incredible showman (among other things). Plus he appears to have a strong bladder. But the day he takes his gifts for granted and says, “Oh, I don’t need to prepare for this walk, my giftedness will show up and all will go well,” that’s the day he takes a (likely fatal) mis-step. Nik Wallenda understands the power—and the pitfalls—of his gifts. He knows he was made for the tightrope. But he also knows that while God has made us humans strong, He appears to have also made us fallible. That’s why Nik Wallenda always says a prayer before he takes his first step across a chasm. Question: What have you seen to be the limitations and fallibilities of your particular gifts?